to ascend to new heights? Need a better way to manage & track learning ROI? Don’t sweat it… we can help. Curate, engage, measure, certify & sell learning. Any way, time & place. There… we said it! 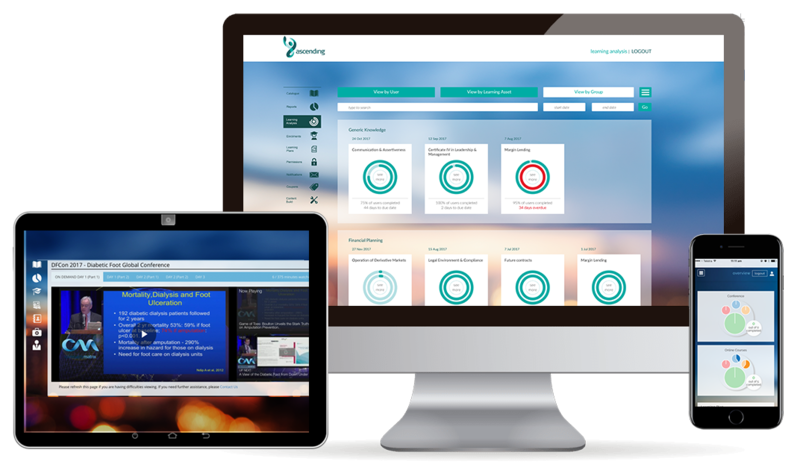 We built ascending without the hangups of what a traditional learning management system should be. Learning administrators are supported with invaluable tools and services to help them do their jobs better, faster, and measure results to prove ROI. 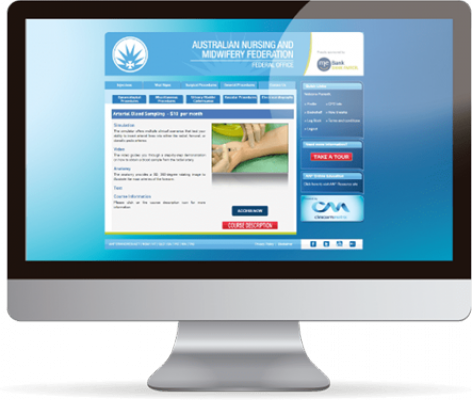 We delivered an affordable educational platform to 260,000 members in metro, rural and remote areas, to provide easy access to nursing training required to keep their skills current and record course completion for CDE points. 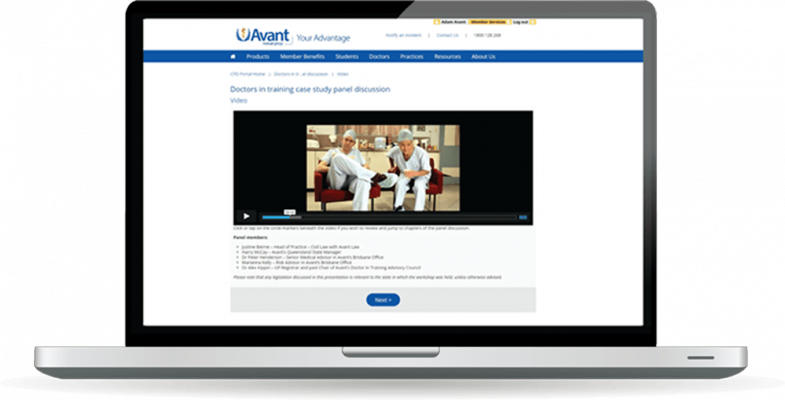 We developed a custom open source LMS for 60,000 Australian medical doctors and students to practice with confidence by providing an informative, accessible, online risk-based educational resource.